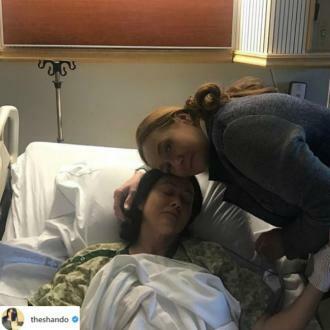 Actress Shannen Doherty's Mallrats director Kevin Smith has called her his "hero" as she continues to battle cancer with "grace and good humour". 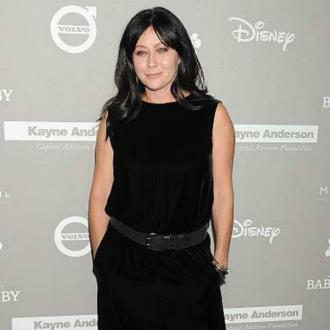 The filmmaker has known the former Beverly Hills, 90210 star for more than two decades after she starred in his cult 1995 hit, which marked his directorial debut. 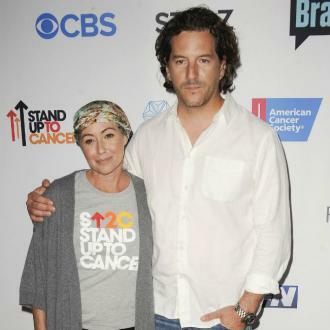 Now that 45-year-old Shannen has gone public by candidly documenting her battle with breast cancer on social media, Kevin revealed to Entertainment Tonight he has nothing but respect and awe for his longtime friend. 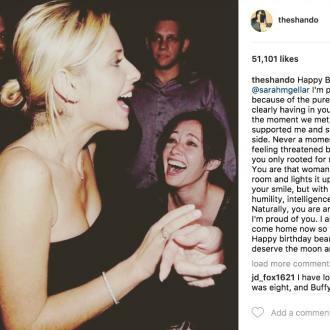 "I get really emotional about Shannen, because I've been in this business 22 years - Shannen predates me. She was in this business before I was," he explained to ET. "Without Shannen, I don't get to make Mallrats... The only reason I got to make that goofy a** movie, which was pitched literally as 'Clerks in a mall,' was because Shannen Doherty, who was coming off of 90210, super heat on her, said yes to doing the flick." 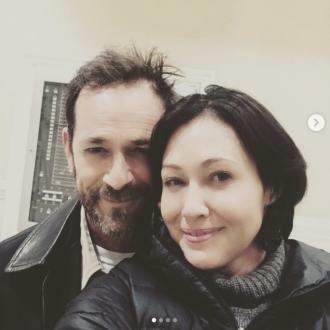 Over the past couple years, Kevin has been hoping to reclaim the same magic with a Mallrats sequel, and even told Shannen to get better soon so she can appear in the follow-up. She had a quick response to her former director, saying, "I'm not too sick to work. Don't worry! Moving forward." 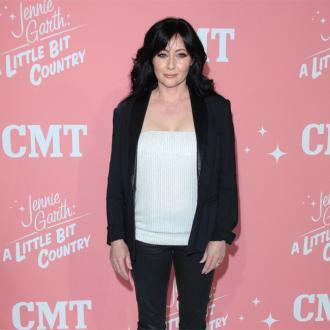 Kevin confessed to ET that he even considered writing Shannen's illness into the sequel's storyline, but only if she agreed to playing it out on the big screen. "My suspicion would be her saying, 'No, dude, I'm dealing with that in the real world. In Mallrats world, let me not have to play with that stuff,'" he said. He continued to gush over her resilience during the ordeal, saying, "I'm in awe of anybody's strength when they have to face the unknown. Nobody likes to talk about mortality. 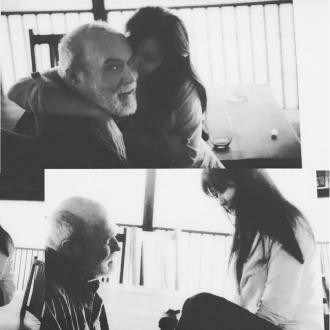 We all want to believe we live forever. "When the real interrupts fake life - and we all out here (in LA) make pretend for a living - absolutely, it stops everybody," he added. "And instead of appreciating people like, 'I love that person, I love their movie,' you appreciate the genius of somebody who's facing the unfaceable with absolute grace and good humour, and you're like, 'You're my f**king hero.'" 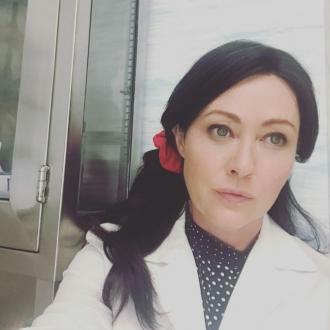 Shannen reciprocated the love to the director earlier this month (Aug16), telling ET she received a note that could only have come from quirky Kevin. 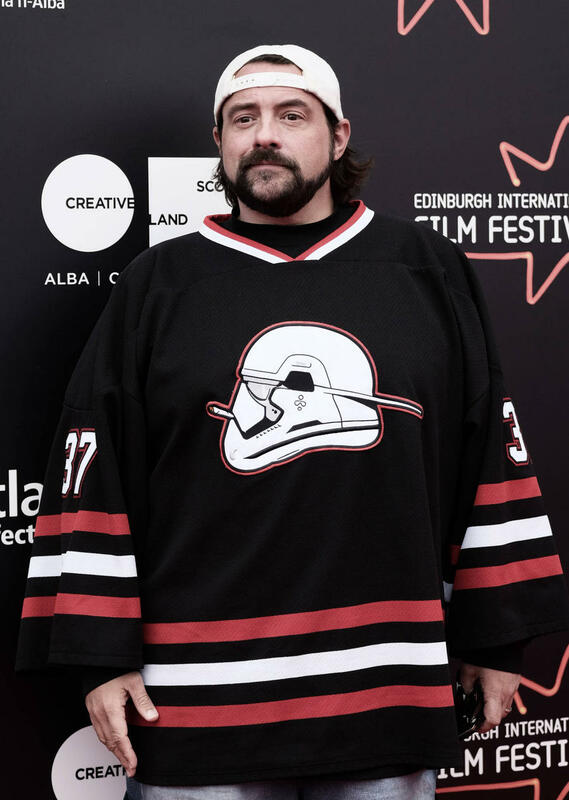 "It's such a Kevin Smith thing," she explained. "He sent me this long email, but the beginning of it was, 'You look so effing metal with your haircut.' And it just made me feel so good. I was like, 'Yeah! I'm a bada**!'" 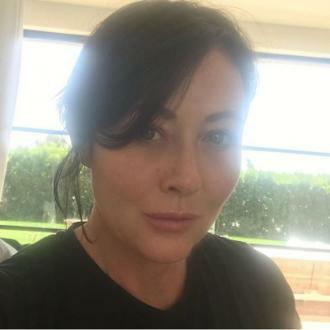 Meanwhile, Shannen shared another update with fans on Tuesday (30Aug16), taking to Instagram to post a couple of shots of her undergoing chemotherapy treatments at hopsital. "The many faces of cancer," she wrote. "This is one of them. Chemo Day With (husband) @kurtiswarienko by my side." Another snap, which featured a nurse injecting the medicine into her tubes, included a caption which read, "What we call the Red Devil being injected into me via the port thats (sic) in my chest. 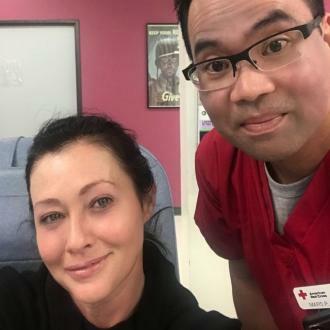 Dawn is my nurse who takes excellent care of me #cancersucks #fightlikeagirl."